When your boss is your lover, it can be fun knowing that you know every detail about them. You know how they brush their teeth, what side of the bed they sleep on and whether they have smelly feet! (Try the sleeping positions test). When your boss is your lover, it can be confusing. When they provide negative feedback, when they single you out, is it because you are their lover or because you are you? When your boss is your lover, it can make you paranoid. Who noticed that glance between the two of you in the meeting just now, the upturned lip or eyebrow? When your boss is your lover you see them a lot. It’s great at first but can by trying after a while. 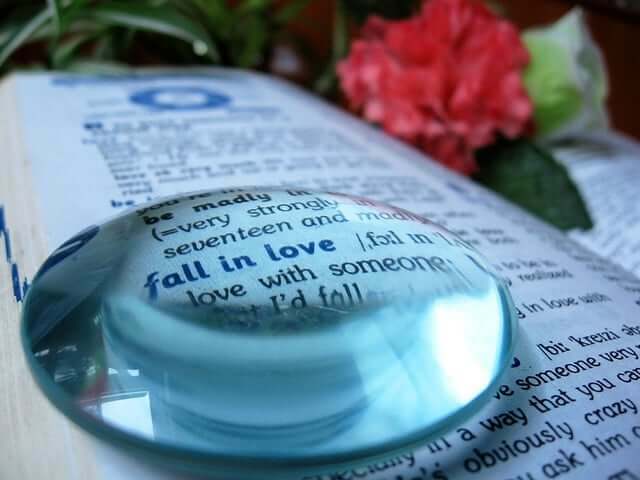 Is Falling In Love With Your Boss A Good Idea? When your boss is your lover it blurs your work and personal life boundaries, you wonder how you got into this situation. At times you wonder what will happen if it ends. Will you lose your job or get demoted? These are the things you think of when you are alone or at your desk trying to concentrate. Sure when your boss is your lover it can be fun at first but then how do you miss them when you see them all day, every day? There is something valuable and true in the saying “Absence makes the heart grow fonder”. On the other hand when the boss is your lover it can add excitement to the dynamics. You can sneak alone time together where other couples can’t. You can arrange business meetings without anyone suspecting, you can go for coffee any time you want, under the “veil” of an informal coffee catch up, so common in many modern offices. (Get a free career astrology reading). There is no need to check in 20 times a day, asking how their day is, you know right before you ask how their day is panning out. The two of you have often shared the highs and lows of the business day. You know all the twists and turns of deals, of office drama and office politics. There is not as much need to debrief at night when you first come home from work. You can even debrief with one another during the work day. When you are in love with your boss, you sometimes feel you have to work extra hard. It balances the guilt you feel, that sometimes the boss makes allowances for you being so close. 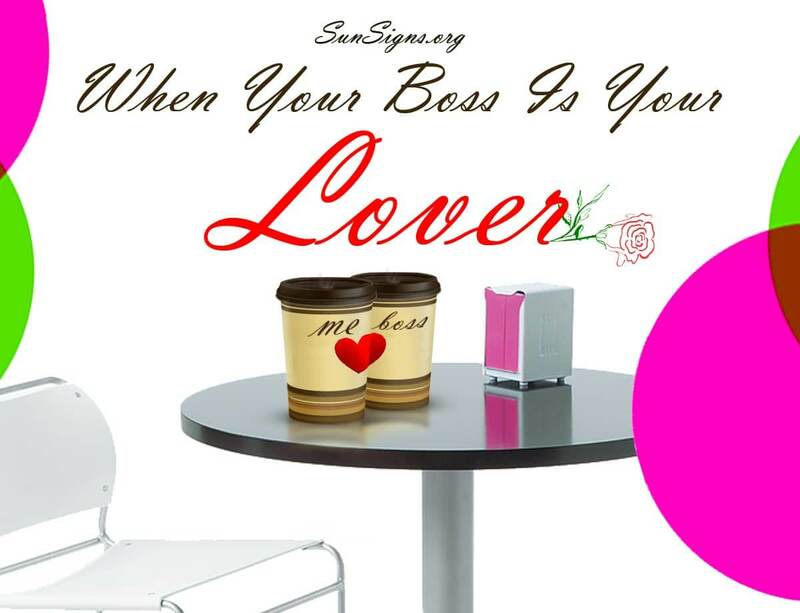 Yes, when your boss is your lover, time is blurred, work/personal life is blurred and power is blurred. You might be the subservient in the business relationship. All the time you are potentially treading a tight rope, juggling two aspects of your character in one environment, both trying so hard to be the perfect actor! Yes it certainly is one of the toughest and exciting jobs you will ever have, when your boss is your lover! Have You Been Dating Really Long?